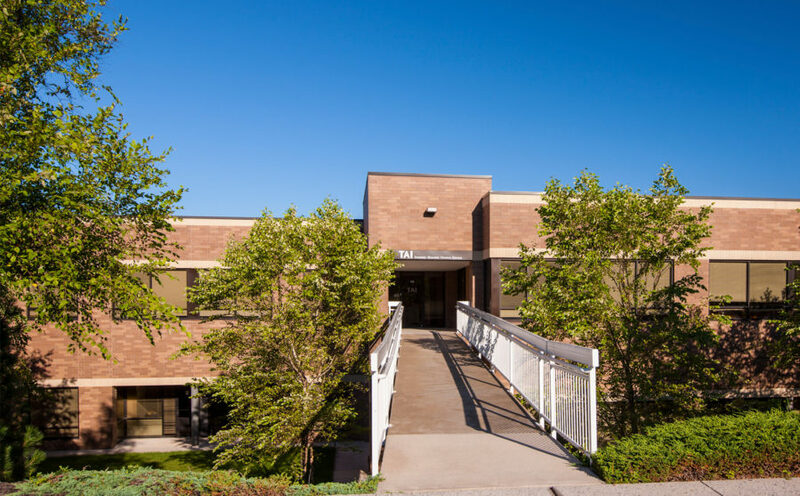 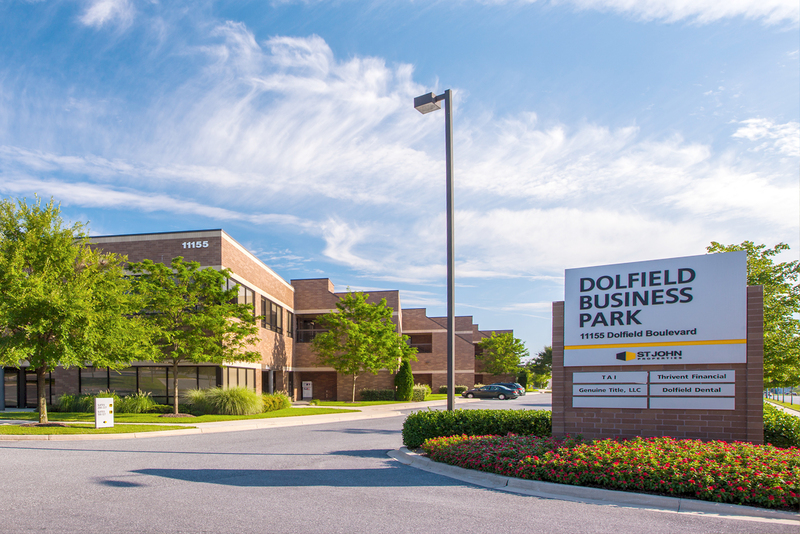 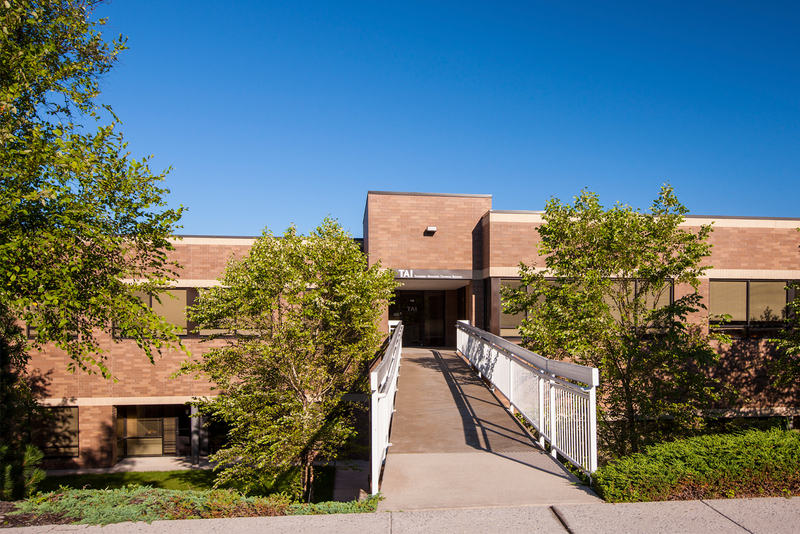 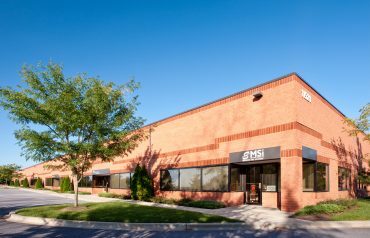 Located in Dolfield Business Park, 11155 Dolfield Boulevard is a two-story, 71,400 sq. 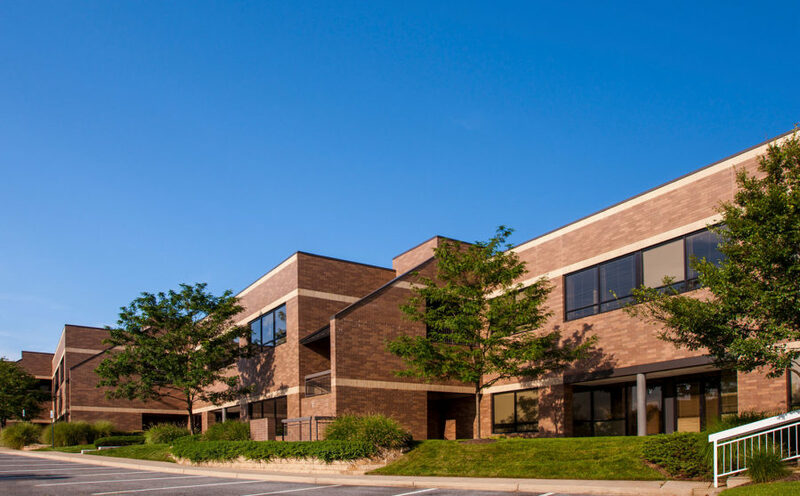 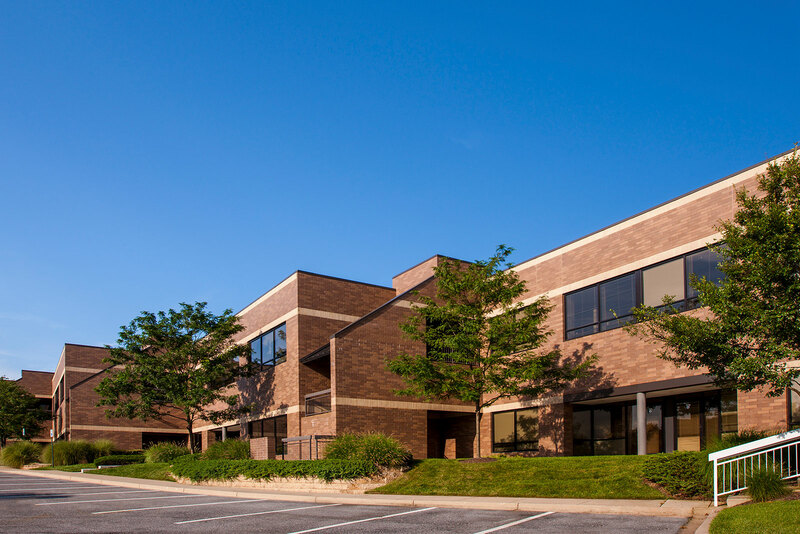 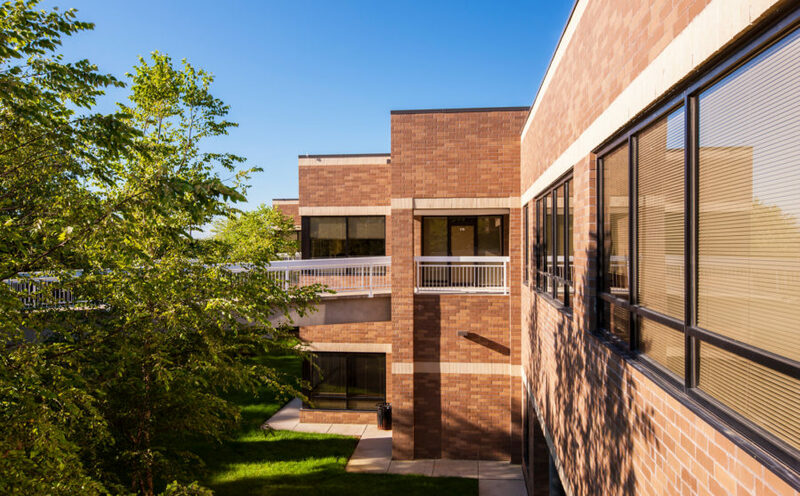 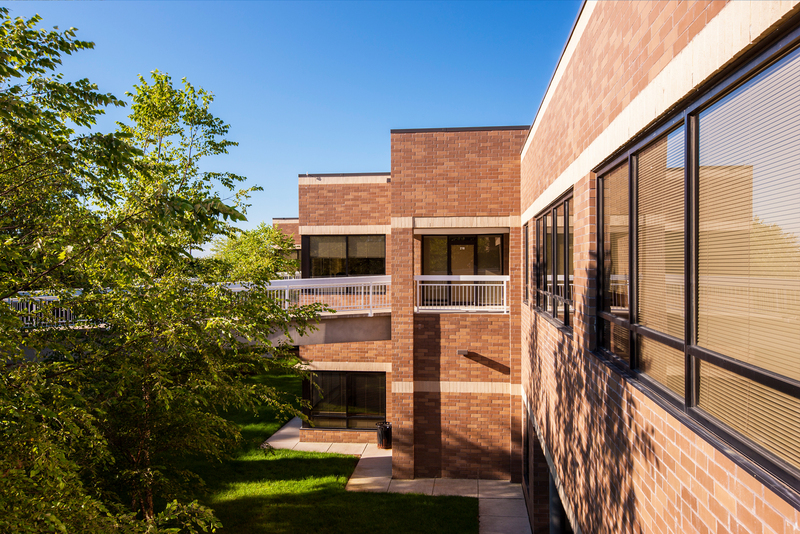 ft. office building situated near Red Run Boulevard in Owings Mills, MD. 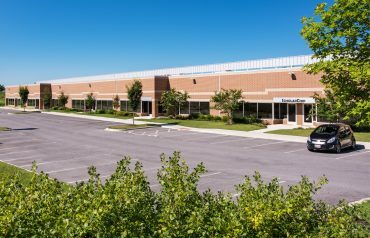 The 7-acre Baltimore County project is near the Owings Mills interchange off I-795, as well as a variety of business and retail amenities, including Owings Mills Mall. 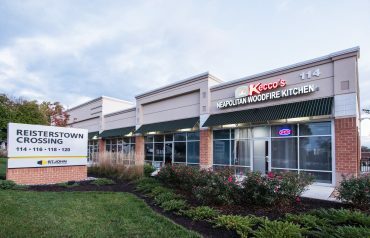 Public transportation, including the Baltimore Metro, is also close by.